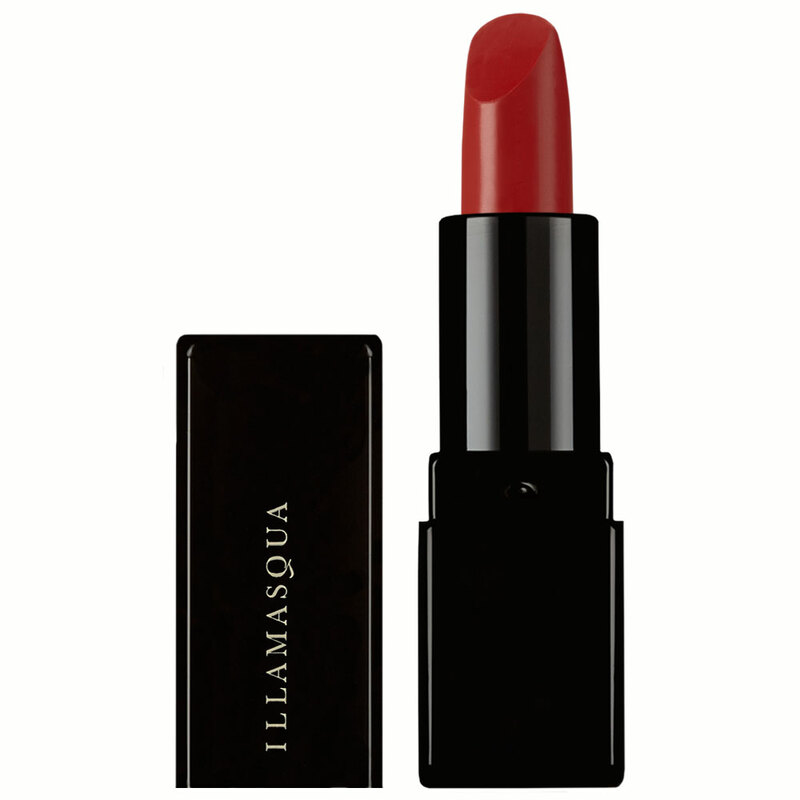 Since launching in 2008, Illamasqua has transformed the beauty industry with their innovations in color-rich makeup and professional-grade products. 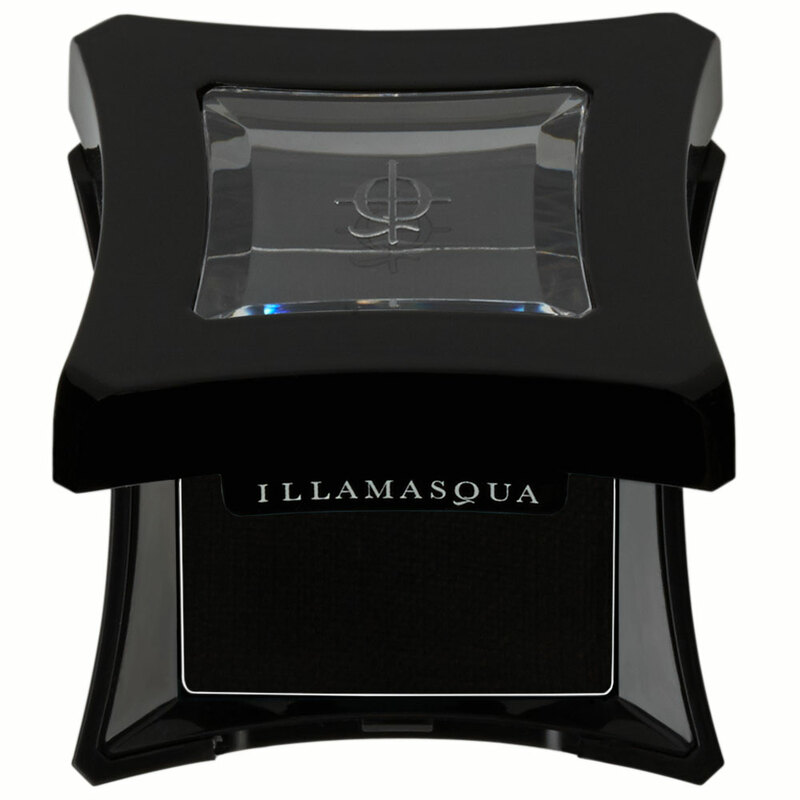 British born cosmetics brand Illamasqua continues to challenge the status quo with make-up for your alter ego. Generation Q, is a celebration of self-expression, ageless and without limits or restrictions. An all inclusive collection, Generation Q is a clear message to everybody, everywhere that beauty is not young, old, black, white, male or female, but anything, everything and everyone. 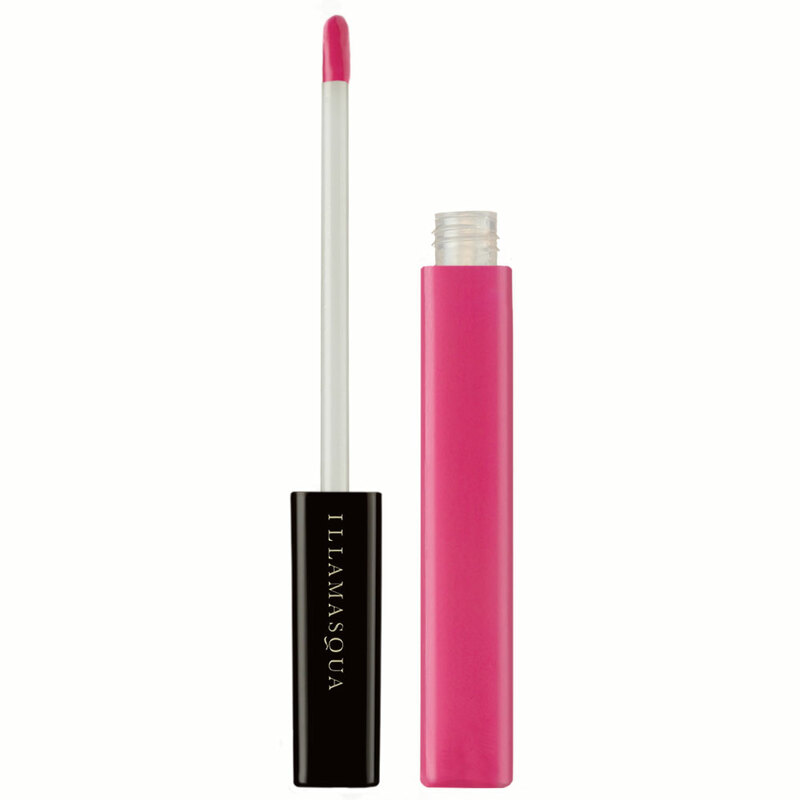 Look to Illamasqua for luxurious, long lasting lipsticks and glosses, eye shadows and powders, in sumptuous pigments and rich, bold colours, perfect for your night time alter ego.llamasqua is the cult British beauty brand taking the world by storm with a dedication to self-expression through make-up art. 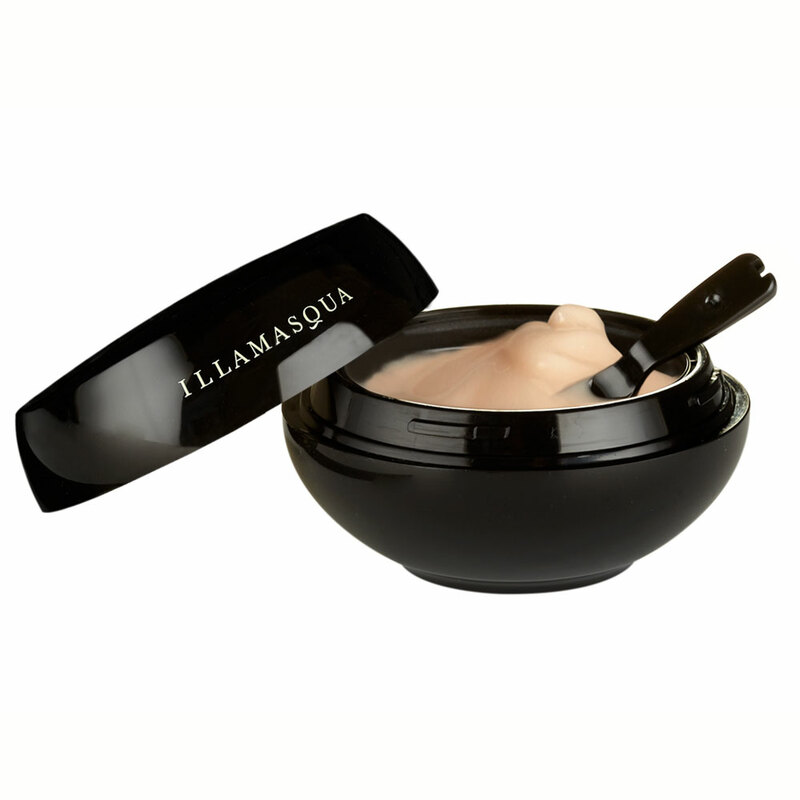 Launched in 2008, Illamasqua makes professional make-up available to all for the first time, and with a bold, award-winning cosmetics range Illamasqua are challenging the conventions of the make-up industry.